A birthday message to the first gravitational wave source to be detected, from my new office mate, Bernard Schutz! New: Top Ten Gaia Facts! 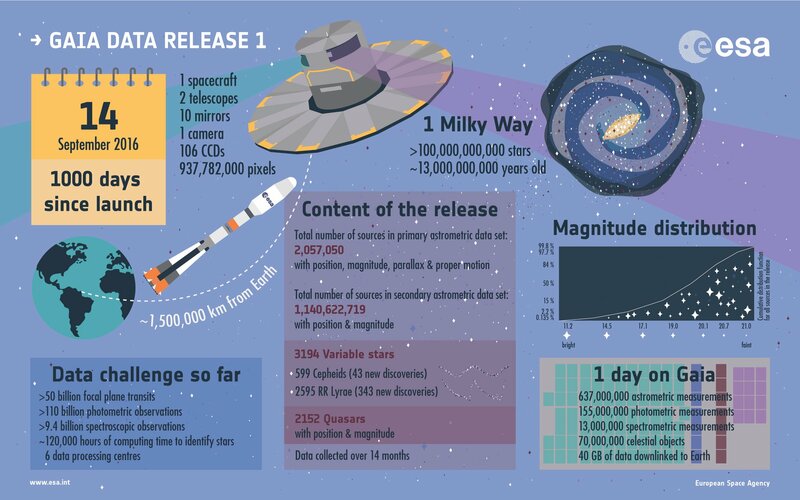 After today’s first release of data by the Gaia Mission, as a service to the community, for the edification of the public at large, and by popular demand, here is a list of Top Ten Gaia Facts. 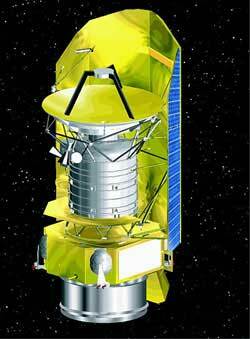 Gaia looks nothing like the Herschel Space Observatory shown here. The correct pronunciation of GAIA is as in “gayer”. Please bear this in mind when reading any press articles about the mission. The GAIA spacecraft will orbit the Sun at the Second Lagrange Point, the only place in the Solar System where the effects of cuts in the UK science budget can not be felt. The data processing challenges posed by GAIA are immense; the billions of astrometric measurements resulting from the mission will be analysed using the world’s biggest Excel Spreadsheet. To provide secure backup storage of the complete GAIA data set, the European Space Agency has commandeered the world’s entire stock of 3½ inch floppy disks. As well as measuring billions of star positions and velocities, GAIA is expected to discover thousands of new asteroids and the hiding place of Lord Lucan. GAIA can measure star positions to an accuracy of a few microarcseconds. That’s the angle subtended by a single pubic hair at a distance of 1000km. The precursor to GAIA was a satellite called Hipparcos, which is not how you spell Hipparchus. The BBC will be shortly be broadcasting a new 26-part TV series about GAIA. Entitled WOW! Gaia! That’s Soo Amaazing… it will be presented by Britain’s leading expert on astrometry, Professor Brian Cox. It seems like only yesterday that I was blogging excitedly about the imminent launch of the European Space Agency’s Gaia Mission. In fact it was almost three years ago – 1000 days to be precise – and today the world of astronomy is a-flutter with excitement because we’ve just seen the first release of data from the mission. You can find an overview with links to all the yummy data here. I can’t resist pointing out the adoption of a rigorously Bayesian method for dealing with partial or incomplete data when a full astrometric solution is not possible due to insufficient observations. If you want to go straight to the data archive you go here or you could try one of the other data centres listed here. It’s great that all this data is being made freely available, but this is only the first set of data. It’s just a hint of what the mission overall will achieve. If you would prefer some less technical background to the mission have a look here. I remember first hearing about Gaia about 15 years ago when I was on a PPARC advisory panel and was immediately amazed by the ambition of its objectives. 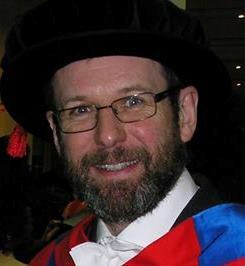 As I mentioned above, Gaia is a global space astrometry mission, which will make the largest, most precise three-dimensional map of our Galaxy by surveying more than a billion stars; DR1 is really just a taster as the measurements will become more complete and more accurate as the mission continues. In some sense Gaia is the descendant of the Hipparcos mission launched in 1989, but it’s very much more than that. Gaia monitors each of its target stars about 70 times over a five-year period. It is expected to discover hundreds of thousands of new celestial objects, such as extra-solar planets and brown dwarfs, and observe hundreds of thousands of asteroids within our own Solar System. The mission is also expected to yield a wide variety of other benefits, including new tests of the General Theory of Relativity. 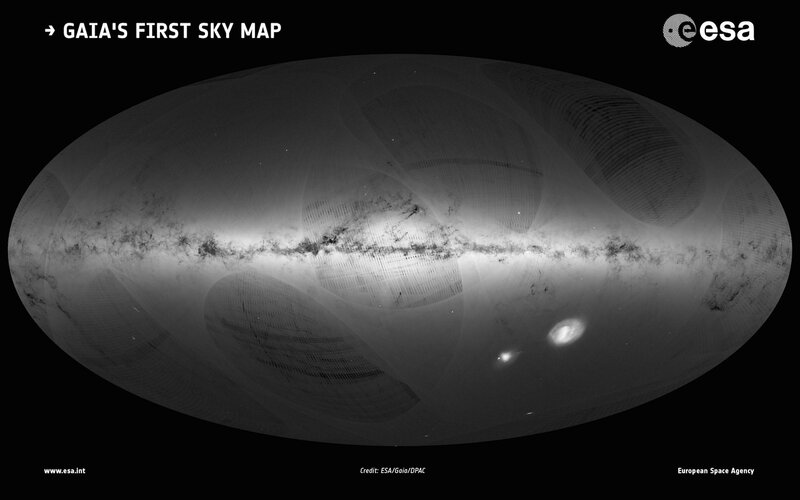 Gaia will created an extraordinarily precise three-dimensional map of more than a thousand million stars throughout our Galaxy (The Milky Way) and beyond, mapping their motion, luminosity, temperature and chemical composition as well as any changes in such properties. This huge stellar census will provide the data needed to tackle an enormous range of important problems related to the origin, structure and evolutionary history of our Galaxy. Gaia will do all this by repeatedly measuring the positions of all objects down to an apparent magnitude of 20. A billion stars is about 1% of the entire stellar population of the Milky Way. For the brighter objects, i.e. those brighter than magnitude 15, Gaia measures their positions to an accuracy of 24 microarcseconds, comparable to measuring the diameter of a human hair at a distance of 1000 km. Distances of relatively nearby stars are measured to an accuracy of 0.001%. Even stars near the Galactic Centre, some 30,000 light-years away, have their distances measured to within an accuracy of 20%. It’s an astonishing mission that will leave an unbelievably rich legacy not only for the astronomers working on the front-line operations of Gaia but for generations to come.